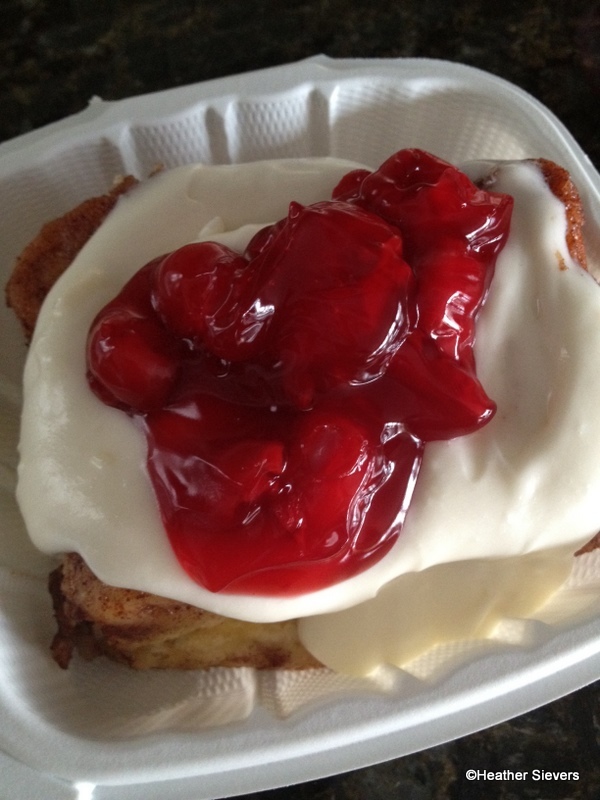 After quizzing the poor guy working at the stand I learned that the cinnamon rolls are a “design your own” situation. The menu consists of a base price of $4.75 for a plain cinnamon roll (and by plain they mean NO frosting). 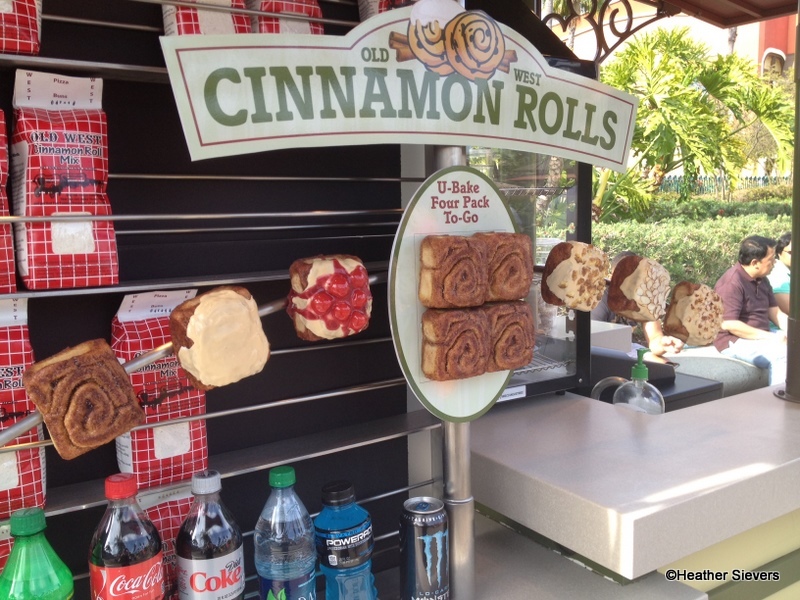 Additional toppings are $1.00, so you can build the designer cinnamon roll of your dreams. Toppings include Frosting, Walnuts, Almonds, Pecans & Cherries. 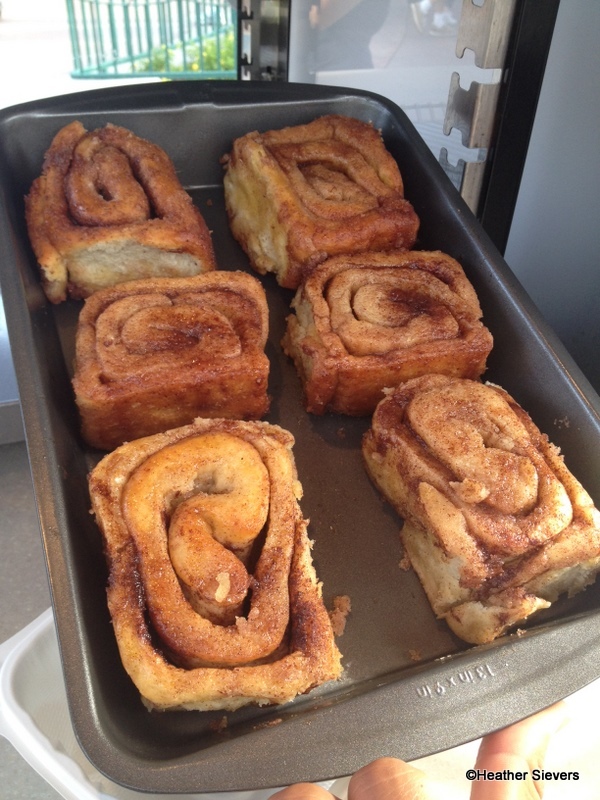 The cinnamon rolls are baked on site in a small oven on the backside of the cart. 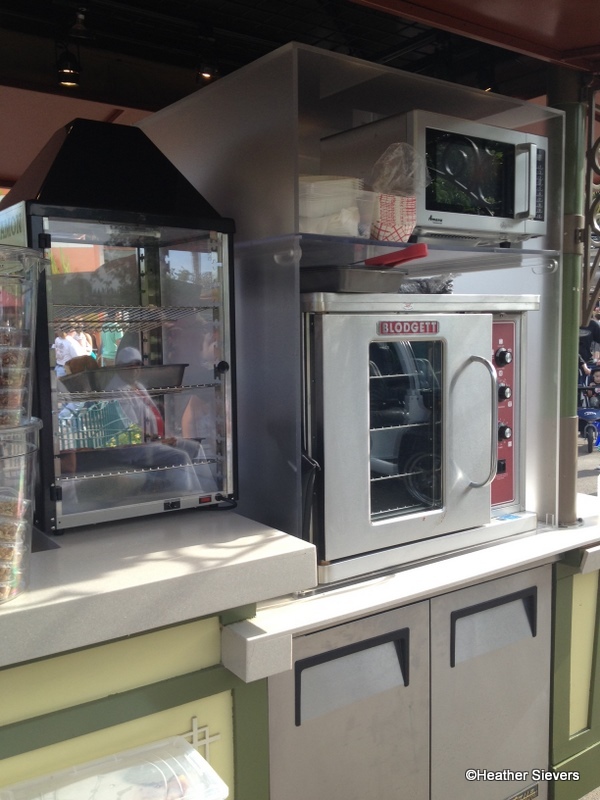 There’s actually a mini “kitchen” back there that consists of an oven to bake the cinnamon rolls, a microwave to heat them up, and a fridge to store the toppings. About 12 cinnamon rolls await customers in the warmer, and more are baked when necessary. 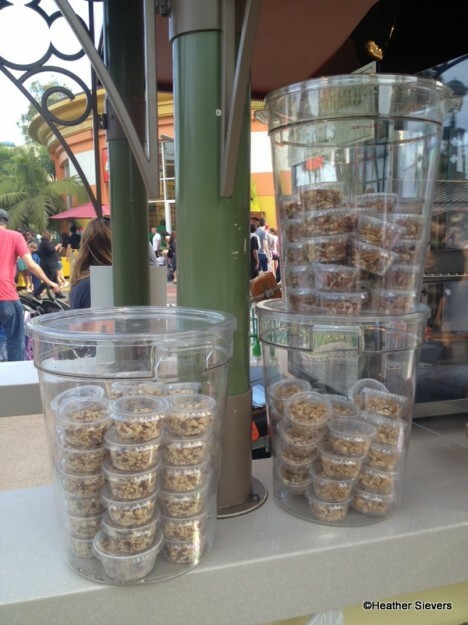 Dry toppings are portioned out in individual cups with lids, then stored in plastic vats to keep them fresh. Since we were headed back to the car, I ordered a cinnamon roll to go. I chose frosting (duh) and cherries for my toppings. That plastic display made them look too irresistible! I loved that the to go container was both sturdy and microwave safe. 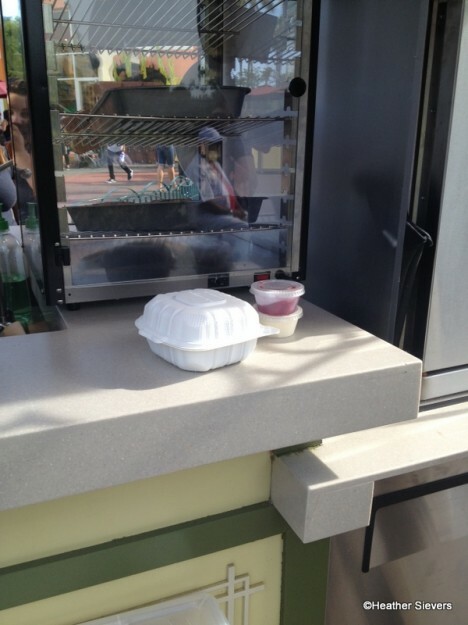 If you are not taking your cinnamon roll to go, they put it in an open container and heat it up on the spot for you. You still add your own toppings, but not too worry, you are handed plastic fork and knife wrapped in a napkin for immediate use. 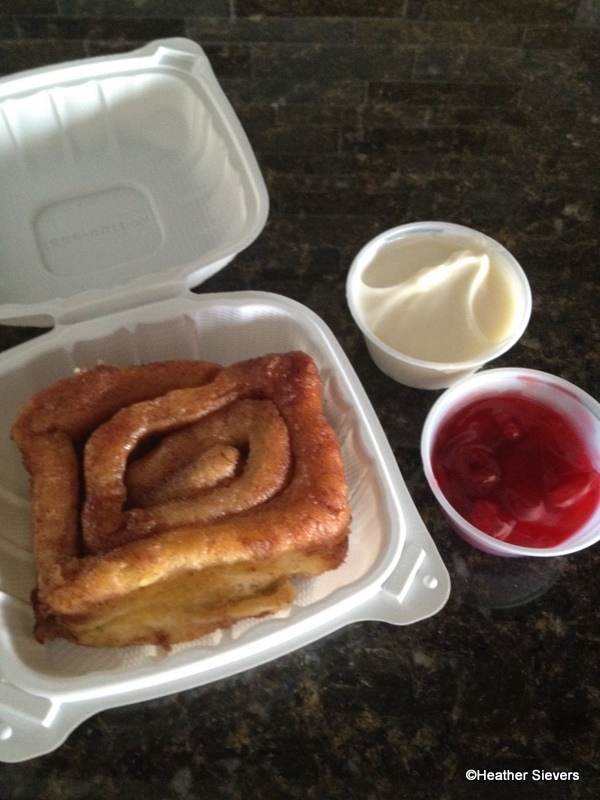 Even if you plan on eating your cinnamon roll right away, I’d advise you to get the to go container. (They can still heat it up for you.) It’s much sturdier than the paper tray type one they give you otherwise, and if you don’t finish or want to save some for later, you can close it up and keep it tidy! 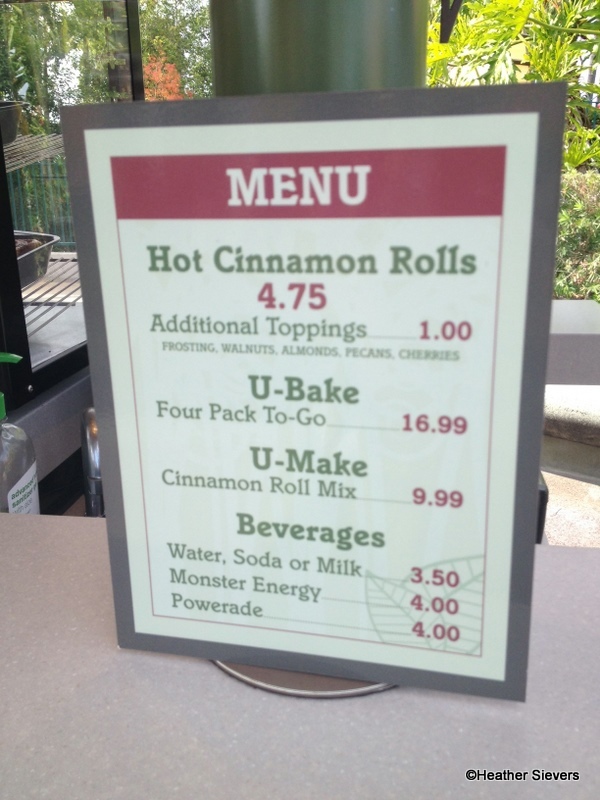 The cinnamon rolls are also available in a “U-Bake” 4 pack to go for $16.99 or a “U-Make” cinnamon roll mix for $9.99. 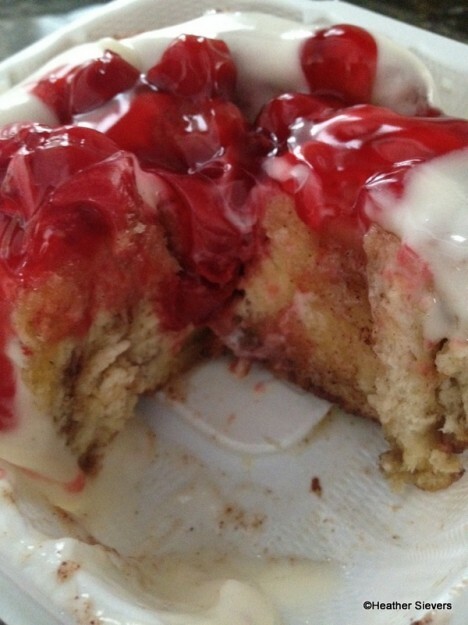 Once it was warm to my liking, I poured on the frosting and topped it with cherries. The frosting cup was plenty for me, but if you are really into it, I’d suggest paying the extra $1 to get yourself a second shot. The frosting melted into the cracks and crevices of the cinnamon roll. It was thick and perfectly sweet. The tartness of the cherries made this a great combo. My family of 4 each got a quarter of this bad boy and it was gone within seconds. I would definitely visit the Old West Cinnamon Roll cart again. 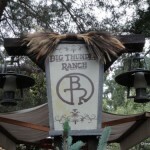 I love their “designer” approach and the taste rivals the ones served inside the parks. The cinnamon rolls served here are a bit smaller than the ones served in the parks, but they have better flavor and are more moist. The topping options (especially the cherries) also make for an extra sweet treat! AND if you’re ever in the Pismo Beach area, visit the Old West Bakery to see where the magic began! 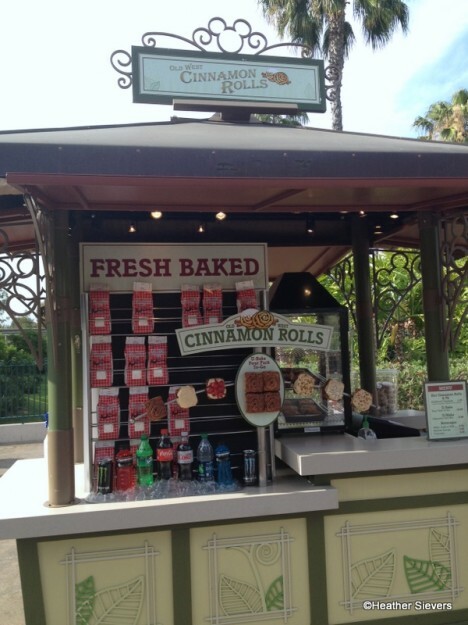 Have you noticed the Old West Cinnamon Roll Cart in Downtown Disney? Do you plan to give it a try? I know I’ll be back. These look delicious, I’m so getting one to split with my mum on our upcoming trip! Good choice on the frosting + cherries Heather, they would be my picks too! 😉 I have to ask though: is it cream cheese or regular frosting? Cinnamon rolls without frosting unless you pay extra for it? No thanks. @Riniel – So good with the cherries. Frosting seemed regular to me. Don’t believe it was cream cheese. Will look into it further on my next visit. Please can we one have one of those carts at DTD WDW!! They look amazing! 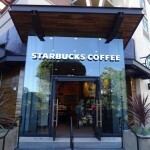 Just a few weeks ago I went to the one in Pismo Beach! It was SO delicious! Maybe the best cinnamon roll I’ve ever had! They put TONS of frosting on them at the bakery, which I love!! So glad to hear they have a stand in DD now! Wow, I just had my first cinnamon roll from the Main St. bakery in the MK in WDW last Nov. and I’m still dreaming about it. On my next trip I know that that will be a definite stop in Gaston’s Tavern for me, because it was wonderful and I snacked on it for three days! I walked past it last week wanting to stop, I walked past it today wanting to stop, but both times I didn’t have the room for a cinnamon roll. I’m having one next time. Thanks for the review. I was really wanting to try it, but I much prefer you as a guinea pig…..a very informed one. We need that at WDW’s DTD in the worst way. It would be truly awesome for those of us staying in DVC Villas. A night of shopping at DTD and you can pick up breakfast for the next day. @Kim – Hope you get one! They ARE amazing! @Jenny – Great minds, indeed! 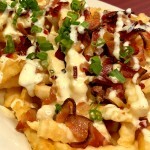 @Michele – My sister has been raving about the one in Pismo for years. They camp there all the time. Now I know why she raves! @Jennie – Happy to be the guinea pig! 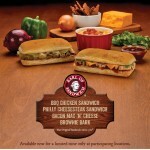 @Phil – It would make a perfect “next day” breakfast! The fact that you can add the toppings the next morning keeps it fresh and it won’t get soggy. Great plan. Now we just need to get you one in WDW. I bought one for my grandson this past week. As a family we do not do frosting so to have the option was great. Usually we either make a mess or pay for something we will not eat. The rolls are moist and flavorful with out all the goo. Next visit I will buy more. I’m so happy this Central Coast gem is now at DTD! 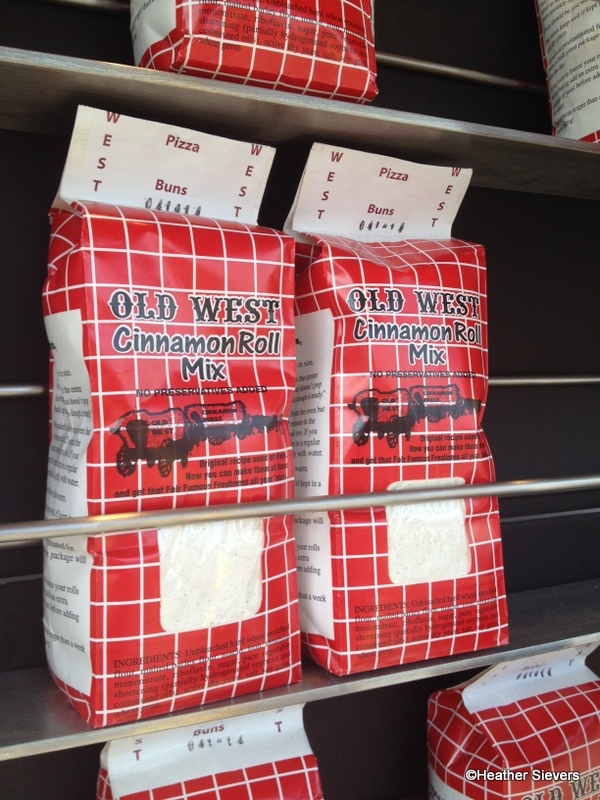 Old West Cinnamon Rolls has been a tradition with my family ever since I can remember. Ever stay at Pismo Beach requires a few stops for one of their rolls! @Susie – So glad you have the option. I know many people don’t like that the frosting isn’t included, but you make an excellent point. Not everyone does frosting, so I’m glad you can get it your way too! @Cari – You and me both! I need to get to Pismo! 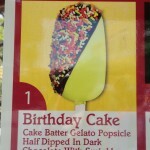 Another thing that I noticed, there was never a single person ordering these in the 5 days that I was there. Every time I had walked by, no one in line. @Janine – I never see anyone buying them either, not sure why though because they are fantastic. They also have a booth at the OC Fair and there is ALWAYS a line there! I hope they stay in business because they really are fabulous.